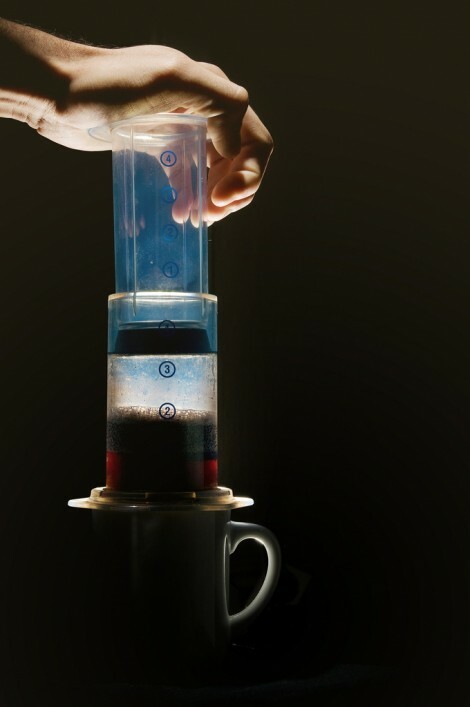 Brew Method: The AeroPress – Dear Coffee, I Love You. If you haven’t heard of an Aeropress, you’re missing out on one of the best ways to brew your coffee. This relatively new invention has been rapidly rising to prominence in the coffee world recently, it even has its own World Championship. 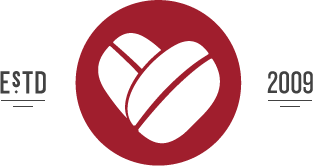 While, its initial popularity was among home brewing coffee geeks, many cafes serving specialty coffee now have one behind their counter as well. The Aeropress was invented just 5 years ago by Alan Adler, who also invented the Aerobie flying disc. To be honest, when I first heard about the Aeropress, I dismissed it as a gimmick destined for SkyMall and late night infomercials, precisely for that reason. 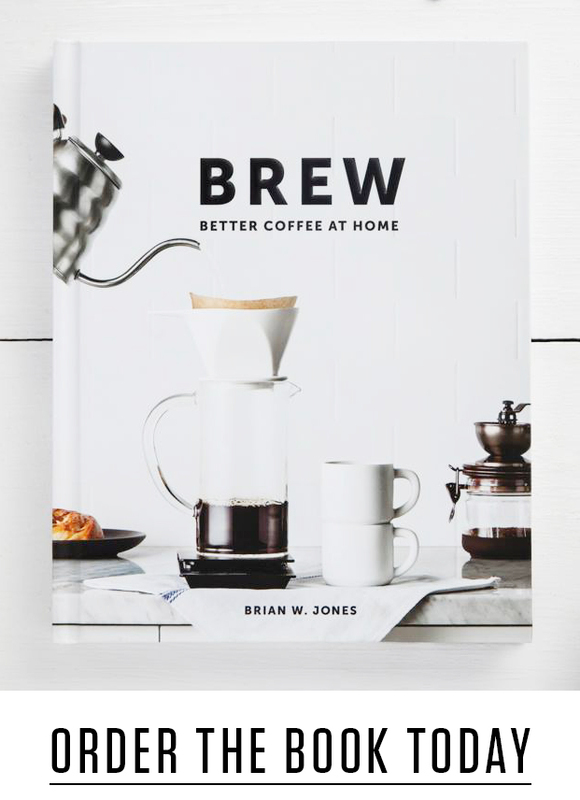 Afterall, what could a guy who makes frisbees and yo-yos, know about brewing coffee? Apparently quite a bit. The Aeropress has made some of the best cups of coffee I’ve ever had—and in some of the better cafe’s I’ve visited, it’s used exclusively to brew drip coffee. Adler’s intent for inventing the Aeropress was based on his personal desire for a cup of coffee that was as full in flavor as a French press, but created a cup that was cleaner, smoother and less acidic. While the Aeropress is extremely simple to use, it is also open to a wide range of experimentation. One great aspect of the Aeropress is the ability to play with various grinds, brew times, and water temperatures to achieve new results. However this can unententionally lead to endless hours of trying to dial in the “perfect” cup. The clean up is also remarkably simple, it packs well for travel or camping and it only costs about $30. Just add coffee grounds, hot water and plunge.